In simple terms, audit and assurance is the assessment of a company’s accounts to establish credibility with the financial information for the benefit of the owners and shareholders of the company for them to make better decisions. According to Federal Law No. 2 of 2015 or the UAE Commercial Companies Law, every company is required to assign a licensed auditor that is registered under the Ministry of Economy for the auditing of their financial affairs. Aside from this, there are further more reasons why financial audit is important for your business. 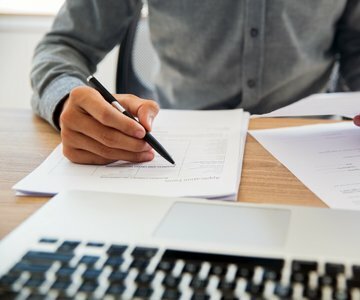 Our audit and assurance services can cover all kinds of business fields regardless if they are in the mainland or free zones (Creative City Fujairah, Fujairah Free Zone) or even an offshore company, making sure that you are complying with the important matters and anything with regard to government regulations. Since we are one of the leading accounting firms in UAE, our services are available to all the seven Emirates of the UAE. Our team is composed of some of the best accountants and auditors in UAE, making us part of the list of top audit firms in Dubai. An external audit that is also termed as financial audit, deals with the analyzation of a company’s financial affairs. This is the most common type of audit. External audit is about investigating the financial statements of an organization by an external auditor to establish truth and fairness. 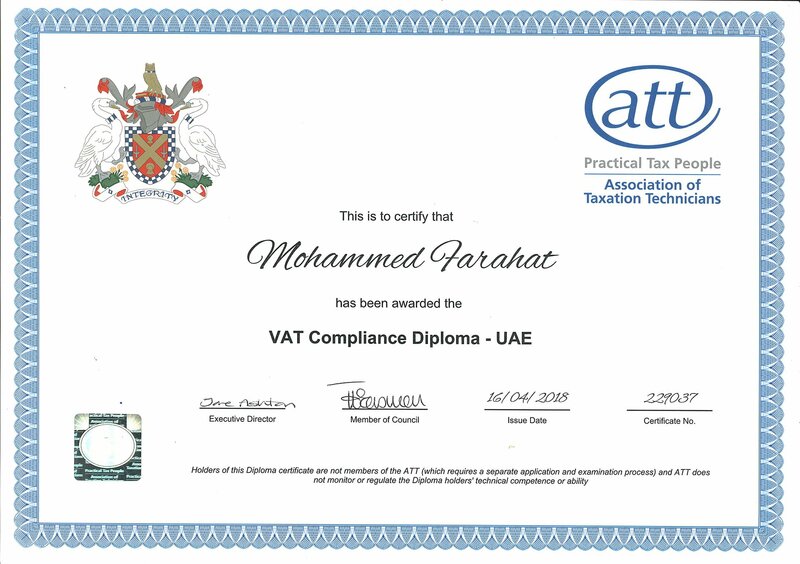 As one of the leading chartered accountant firms in UAE and being a certified internal auditor, we have more than 30 years of experience in various fields including audit and assurance, trademark registration in UAE and deregistration of company, while being a certified fraud examiner and auditors for owners association in Dubai and doing developers audit in Dubai as well. What are Our Auditing Standards?